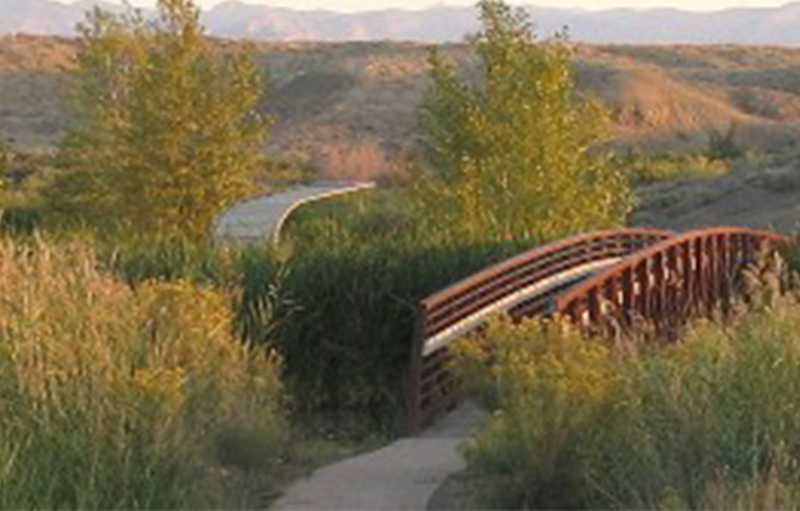 An oasis in the desert, Highline Lake is the recreation epicenter for the Grand Valley with two lakes, lush grass, trails and trees. 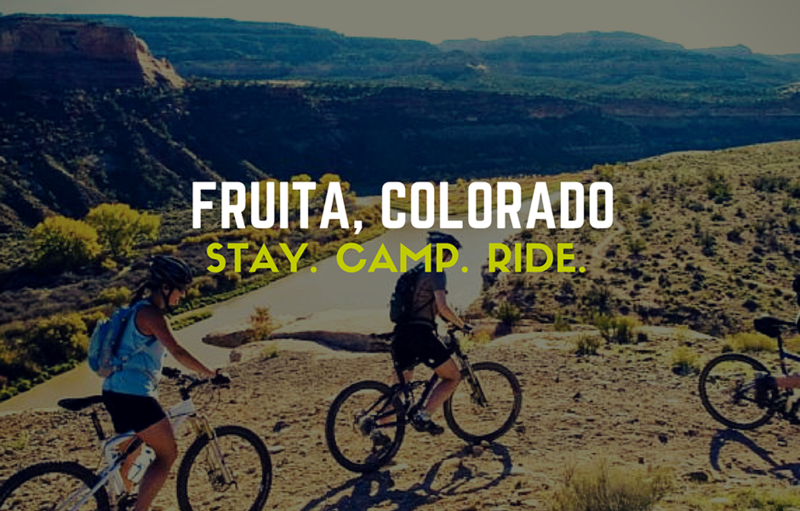 Visit Fruita, Colorado today to take in some of the world’s best hiking trails, mountain biking routes and outdoor vacation spots. We guarantee that once you visit, you won’t want to leave. If you’re looking for beautiful and dramatic but human-scale landforms and fun-loving, down-to-earth people, you’ll find all of that and more in Fruita, Colorado. This small but rapidly growing city anchors the western end of a lush, temperate agricultural valley fed by the Colorado River. Surrounded by magnificent but easily accessible mountains (The Grand Mesa, the Colorado National Monument, and the Book Cliffs), as well as thousands of acres of public land, Fruita offers the best in high-desert adventure getaways. 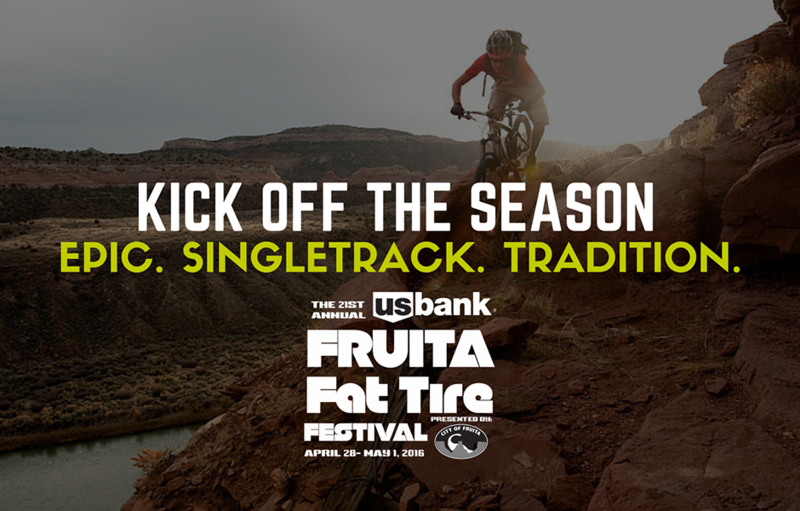 Join us on May 3-6, 2019 as we celebrate the 24th year of this Fruita tradition; the US Bank Fruita Fat Tire Festival. Come ride miles of pristine MTB Trails, meet MTB friends from around the world and support those who support the passion, lifestyle and the sport we all enjoy. Demo the newest bikes at one of the top cycling expo’s in the state. Celebrate hundreds of miles of World Class MTB Trails and join in the fun!